The Truman by Legacy Homes--Complete & ready to go! 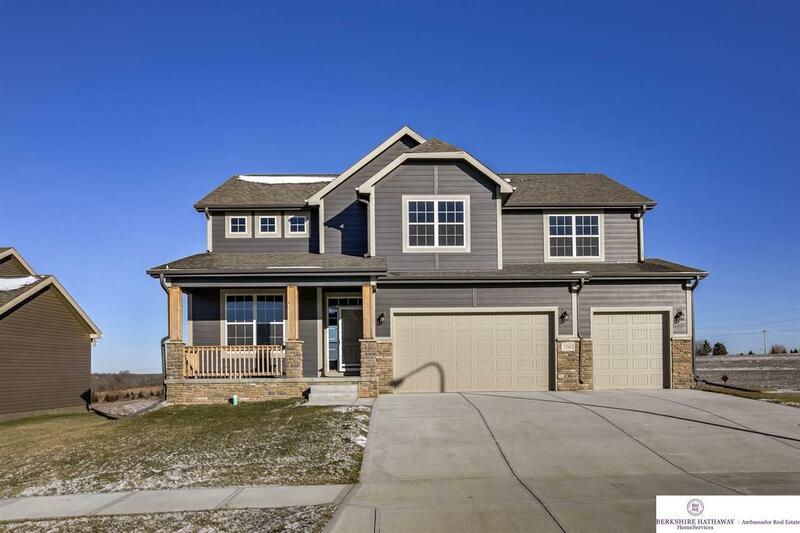 5 bed, 4 bath, 3 car w/finished lower level. Watch fireworks from Werner Park on the covered deck overlooking the spacious backyard. Kitchen includes large island, hidden walk in pantry & quartz countertops w/ample storage. Huge Master Suite w 2nd floor laundry. All bedrooms have walk-in closet. Legacy Homes is proud to build with 2" x 6" exterior walls & energy efficient features resulting in low utility bills.